This time round, a debut release from Oregon’s Crashed By Car, recent founder of the beautiful Pleasedosomething net.label, and indielectronic star in the making, with net.releases on Kikapu and 8BitRecs, amongst others. 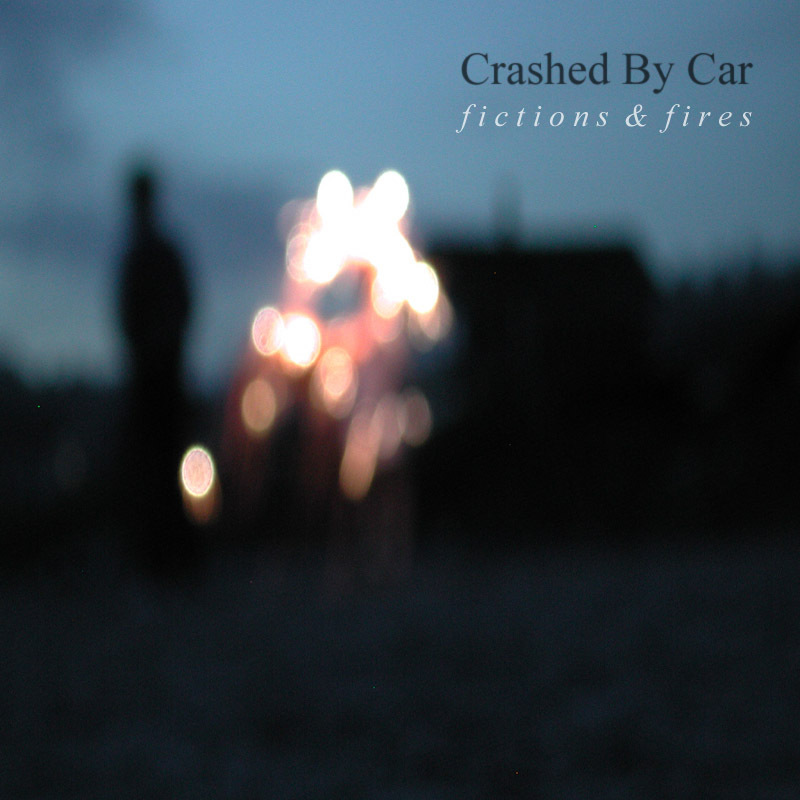 The “Fictions And Fires EP” is a spectacularly well-crafted piece of organic electronics, with highlights including the smooth drift of “Full Speed Dead”, the muted triumph of “Bees”, and the almost Harold Budd-esque ambient beauty of “Skylight Facing Myself”. It’s a sign of the changing electronica scene, maybe, that more and more good artists are coming out of the States to meld organic waveforms with the pure Scandinavian tones often released on Monotonik, and Crashed By Car’s idyllic sounds are another blissful step towards unity.